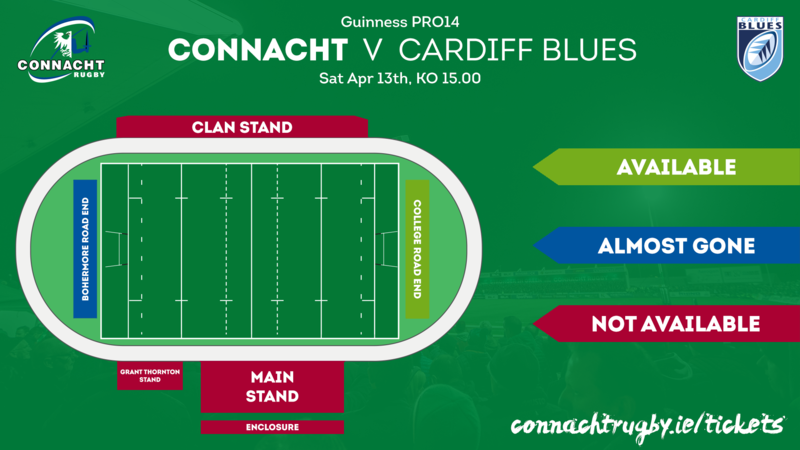 CONNACHT vs CARDIFF BLUES IS NOW SOLD OUT! This Saturday is our final home game of the Guinness PRO14 Conference stage, and as finales go it doesn’t get much bigger. Cardiff Blues visit the West for a season-defining Guinness PRO14 clash, with the playoffs and Heineken Champions Cup rugby on the line. Here’s everything you need to know about the clash. 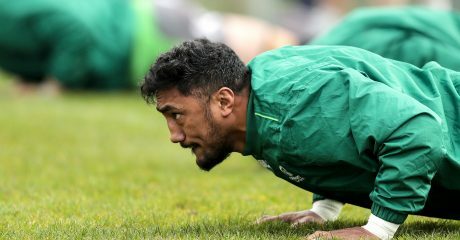 Kick-off at the Sportsground is at 3pm this Saturday 13th April. What’s the state of play in the race for the playoffs? In summary, Saturday is a de facto play-off for the play-offs. 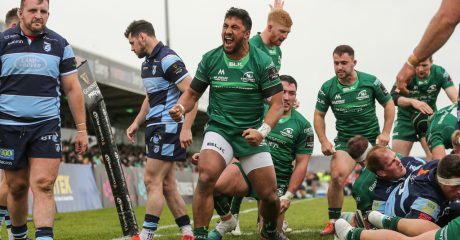 A win for Connacht of any kind will guarantee a top 3 finish in Conference A and a place in the quarter-finals against the 2nd place team in Conference B. There’s also the added bonus of Heineken Champions Cup qualification for 2019/20. A losing bonus point for Andy Friend’s side would still ensure they’ll be 3rd going into the final league game, but Cardiff would close the gap to, at most, a single point. 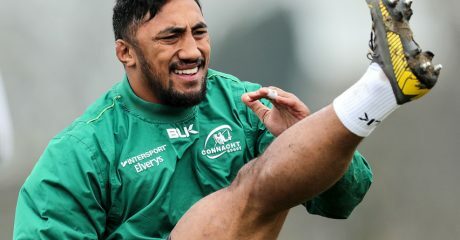 With Connacht travelling to Munster and Cardiff taking on Ospreys on the final day, that would set up a grandstand finish that would go right to the wire. How’s our recent record against them? Cardiff are on a run of three straight wins over Connacht – most recently the 8-7 victory at the Cardiff Arms Park at the end of January. 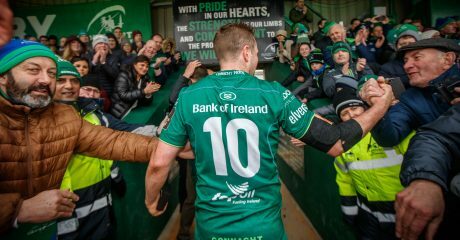 They were victorious in their last trip to the Sportsground, scoring a late try to seal the win in the early stages of the 2017/18 campaign. 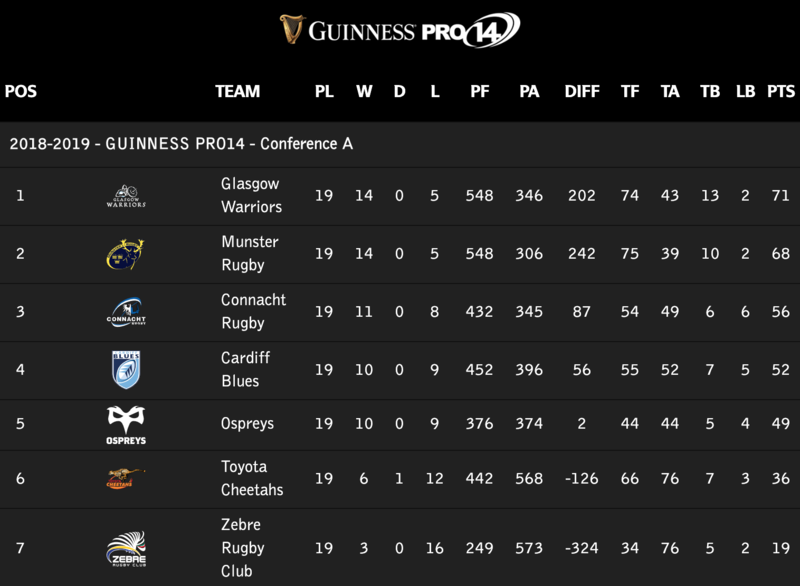 The previous season saw Connacht come out on top 18-7. How will the two teams line up? 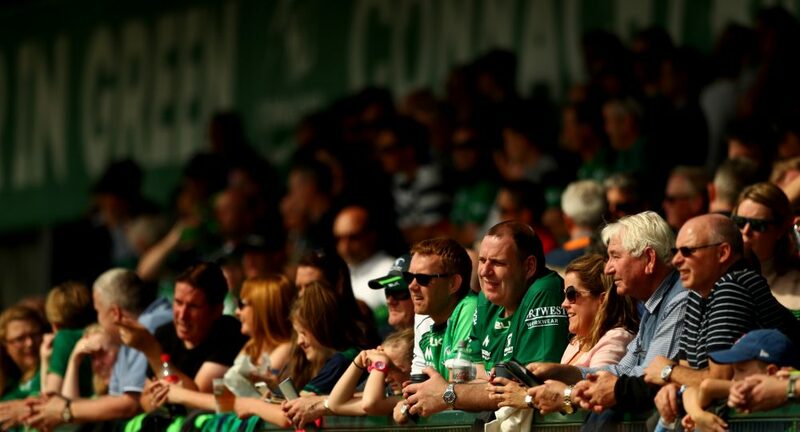 The Connacht management team will announce their squad at 12pm on Friday when it will be named on connachtrugby.ie and the Connacht Rugby social channels. Due to the understandably huge demand the Main Stand, Grant Thornton Seated Stand and Enclosure are all SOLD OUT, while hospitality tickets for the Clan Stand are also no longer available. A limited number of tickets are available in the Bohermore Road and College Road ends, but we would advise you to book as soon as possible as there is no guarantee of availability close to the weekend. What if I can’t make the game? There will be live TV coverage on TG4 with the build-up beginning at 2.30pm. At half-time the Top Oil / Irish Independent Connacht Schools Team of the Year will be announced and presented on the field. Then after the game it’s straight over to the Salthill Hotel where the 2018/19 Connacht Rugby Awards will take place!